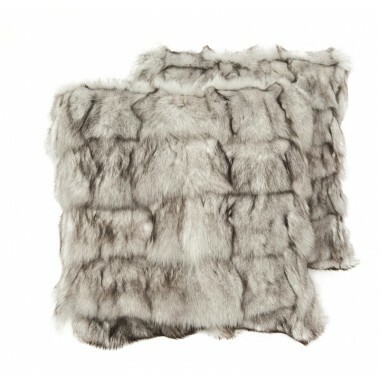 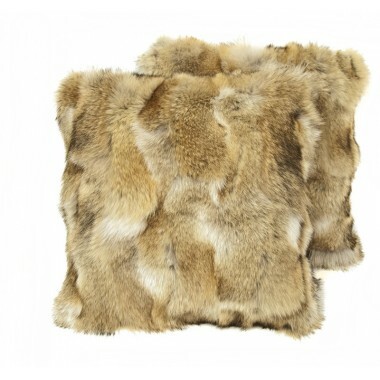 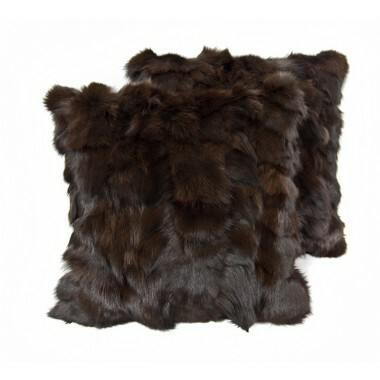 Fur bedroom mattresses made from real wolf fur. 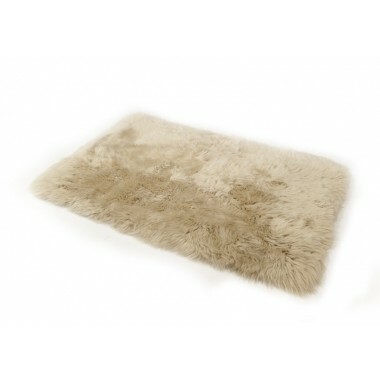 Light-colored natural hair that makes these mats look like eerie clouds floating around your bed. 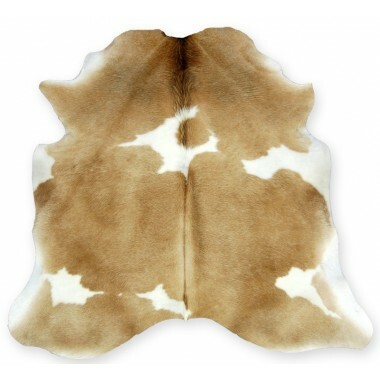 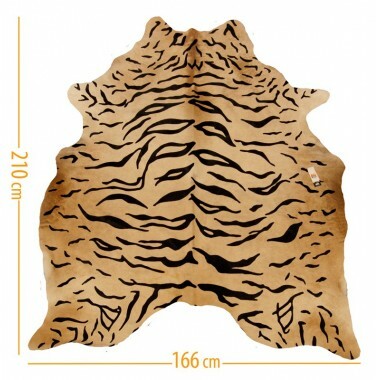 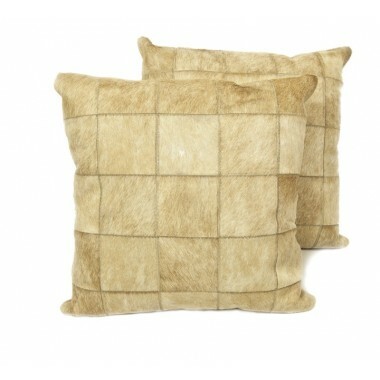 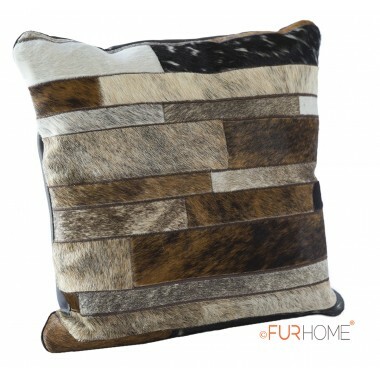 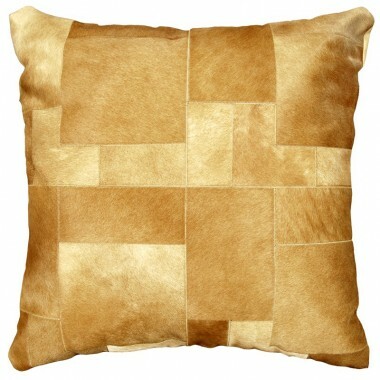 Cowhide D19, tiger print on beige cow skin. 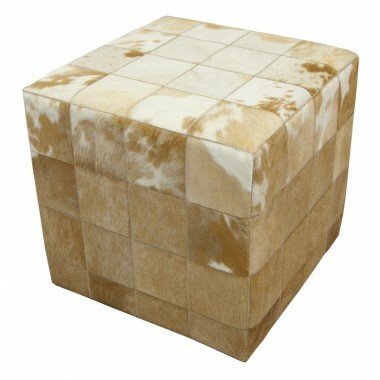 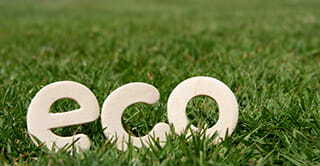 Create a fascinating safari style for your spaces. 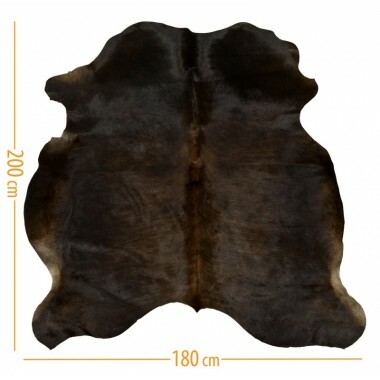 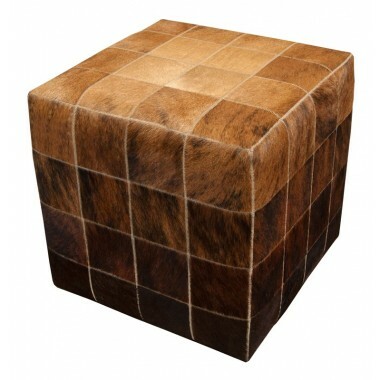 A chick hearth rug comprised by an embossed crocodile-textured brown leather in the center and a cognac brown border of hair-on cowhide around it. 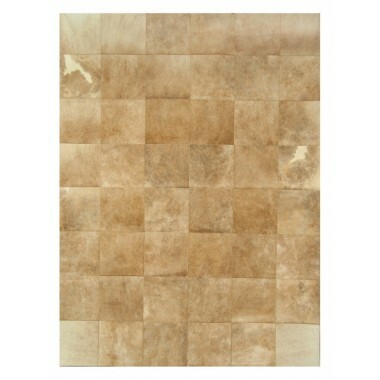 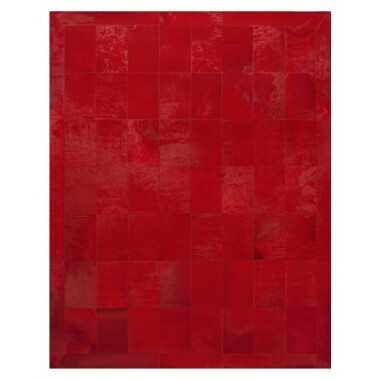 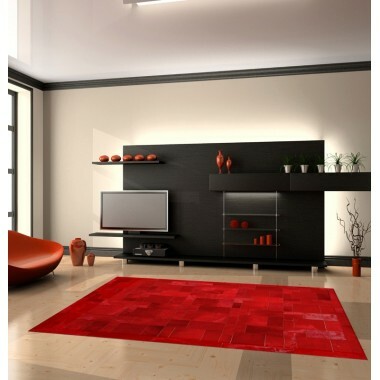 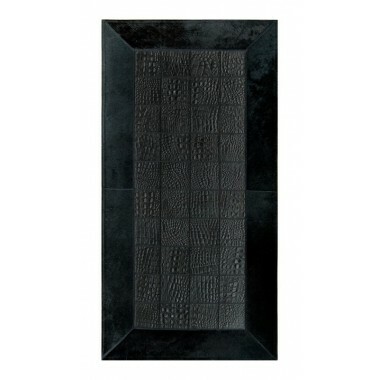 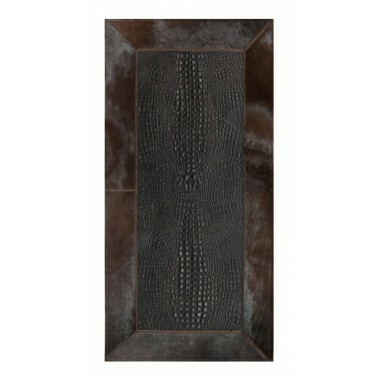 Turn your fireplace to the centerpiece of your evenings during winter with this unique leather rug. 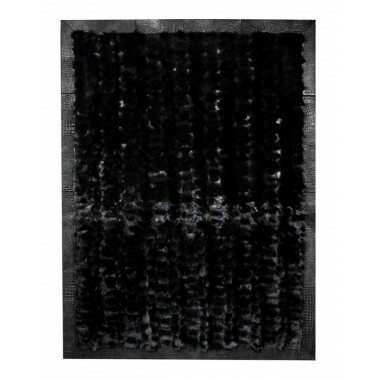 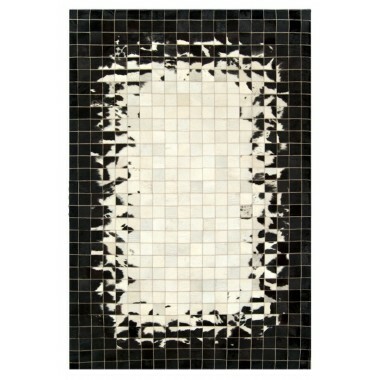 K-1783 is a contemporary rug. 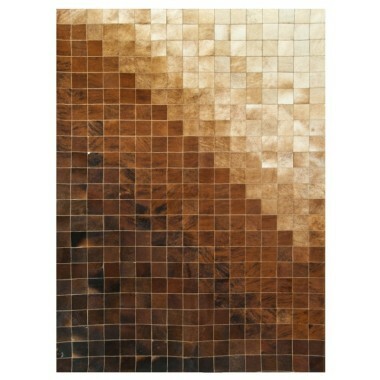 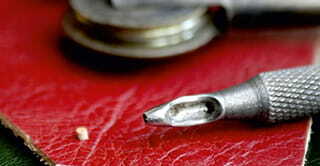 Beautiful swirls of brown with hints of gold that end in deep ebony center. 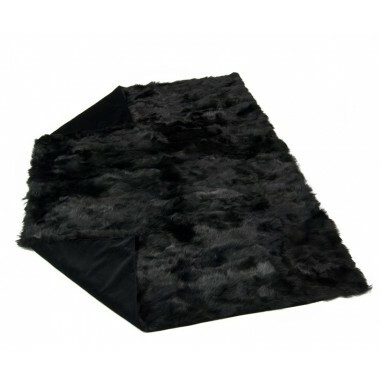 This shiny black carpet is sure to earn you a wealthy fame. 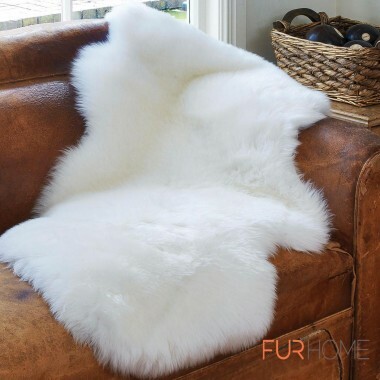 With long guard hair and soft thick underfur, fox fur is simply wonderful. 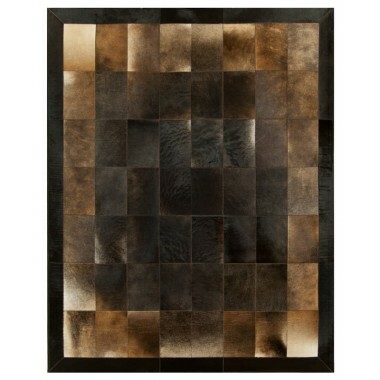 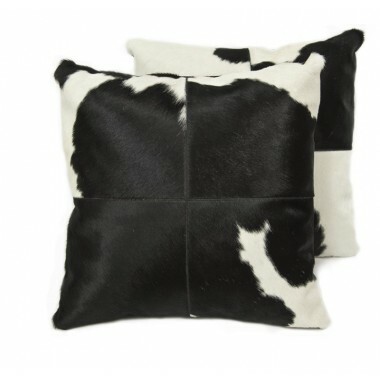 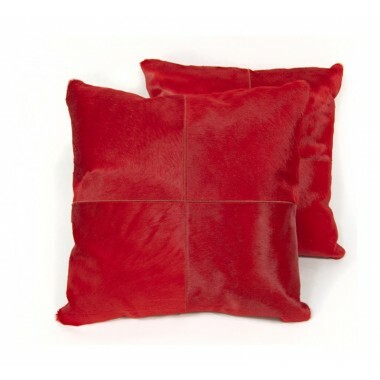 The embossed cowhide frame adds a touch of luxury. 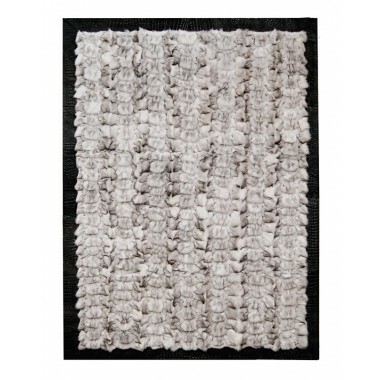 K-1703 is a contemporary rug. 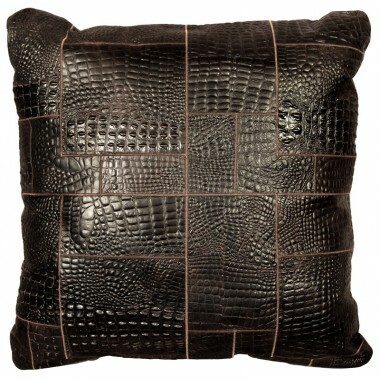 Bronzed reddish brown that resembles fields of tobacco leaves.